Home / Uncategorized / LIEBHERR L510 ‘RASCHE’ LOADING SHOVEL. Scale 1:50. p&p included to the UK and NI. 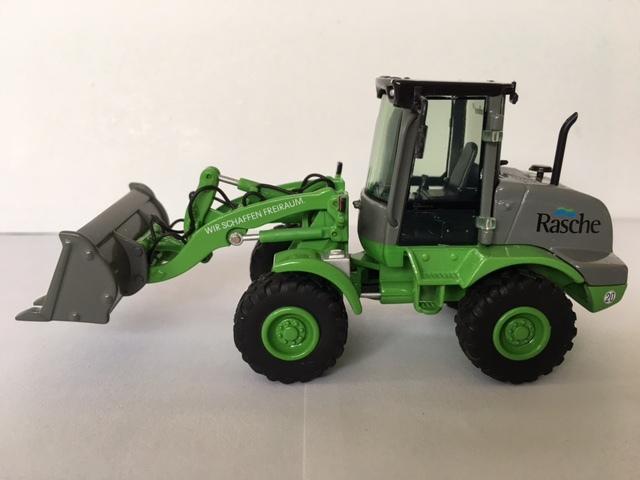 LIEBHERR L510 ‘RASCHE’ LOADING SHOVEL. Scale 1:50. p&p included to the UK and NI. 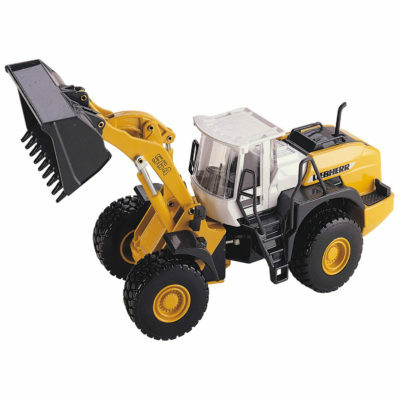 Liebherr L564 Loader 1:50 Joal. p&p included to UK and NI.